Have you got some knowledge, insight or wisdom you have developed based on own experiences of advancement or tackling a life landmark that you would consider sharing to support others who might be in a similar position to develop theirs? If so do you fancy becoming a MANN of the Month? 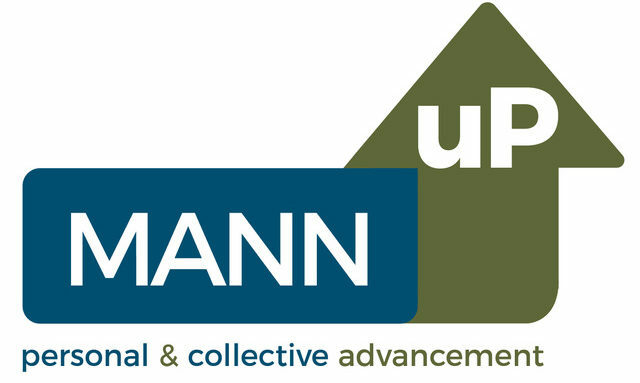 Here at MANN uP we do not have all the knowledge and we would welcome others joining up with us to promote male-affirmative messaging to help guide and support others to advance. We would like this section of the website to become a repository for stories relating to personal advancement journeys that others could be inspired by and learn from. This could relate to any area of life including how you took on a challenge to or advanced in your physical health, your relationship experiences and relational health, your academic or working life experiences, a hobby or pastime you invest in that is good for wellbeing or even how you faced and got through a big life landmark. If you have a share that you would like to consider sharing to help others, please get in touch for further information on what is entailed in becoming a MANN of the Month (see the Contact section for ways to get in touch).